Ittetsu Nemoto, a former punk-turned-Buddhist-priest in Japan, has made a career out of helping suicidal people find reasons to live. But this work has come increasingly at the cost of his own family and health, as he refuses to draw lines between his patients and himself. 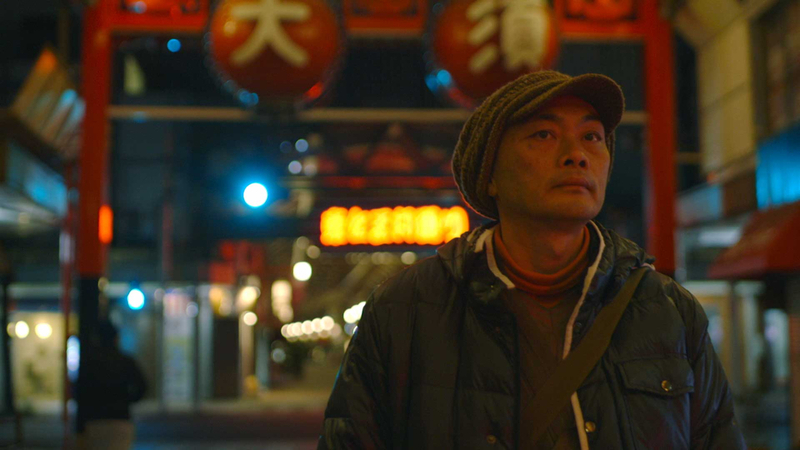 The Departure captures Nemoto at a crossroads, when his growing self-destructive tendencies lead him to confront the same question his patients ask him: what makes life worth living?